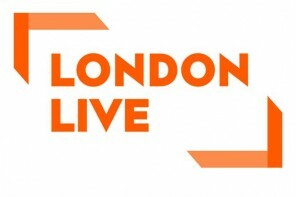 On Monday 24th August 2015, Channel 4 broadcast a groundbreaking documentary that explored the lives of three Muslim drag queens in the UK. 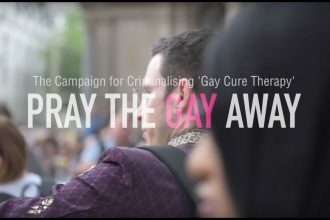 Naz and Matt Foundation is proud to have had some of our campaigning work, and our Journey to Find Acceptance, also featured in this film. Each of the subjects in the documentary opened up their private lives to help raise visibility of a community that many people did not know exist, and to further the understanding that being openly gay and following a religion, in this case Islam, is possible. 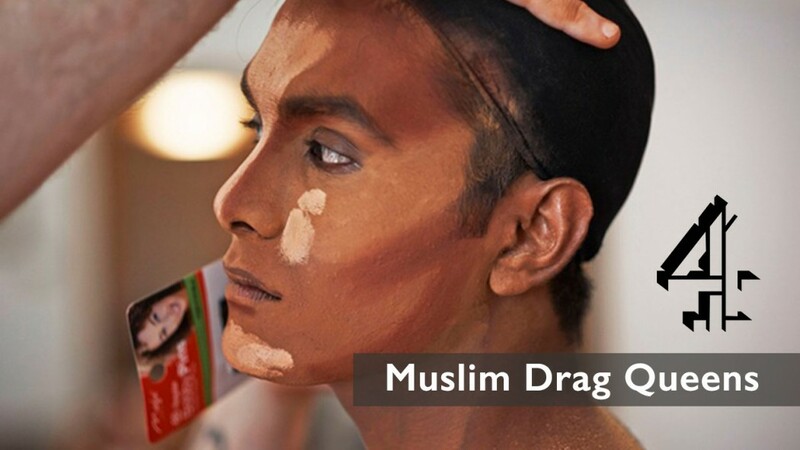 If you haven’t yet had the opportunity to watch “Muslim Drag Queens” I highly recommend watching it before the broadcaster removes it from their website. 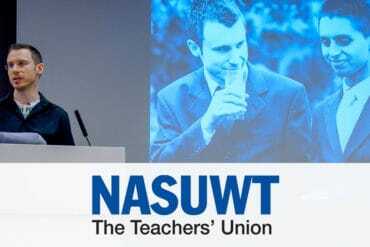 It will only be available to watch via the Channel 4 website for a limited time. 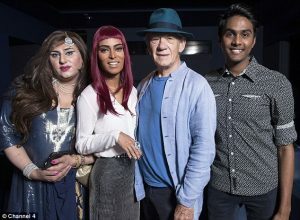 Powerful documentary meeting members of Britain’s underground Muslim drag queen community. How do gay Muslims publicly reconcile their sexuality with their cultural identity and traditions? Naz and Matt Foundation is proud to support this ground breaking film and the vibrant gay Asian (“gaysian”) community.